For any general email about teachings, guiadance, Mahajrya´s events or to contact a specific Teacher/Priest/Master please write to the following email. Any general email sent to officers will be fowarded to the general Mahajrya email. Mahajrya has a Council of Souls (Parisatatma) formed by 22 Acharyas around the world where all major and minor decisions and requests are evaluated. 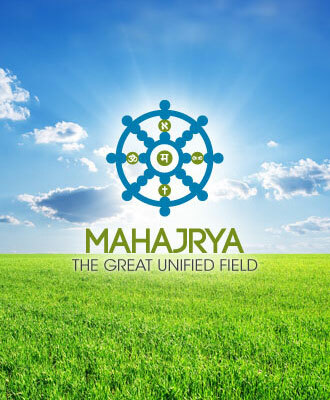 The purpose of the Mahajrya Council of Souls is to continuously cultivate and refine the structure and operation of Mahajrya so that it may efficiently nurture its members and spread the Dharma. MahAcharya: Grand Master. He/She is the main officer of the whole Mahajrya. He/she is the one that directs the tradition and makes the final decisions after considering the Council of Souls and the other officers. There is only one MahAcharya at the time and at this moment is: the founder of Mahajrya MahaVajra. DharmAcharya: The Master of Wisdom. He/She is the officer in charge of preserving the dharma, wisdom and techniques of the Mahajrya. There is only one DharmAcharya at a time and at this moment is: Shivagam. AtmAcharya: The Master of Soul. He/She is the officer in charge of taking care of the members of the Council of Souls and priesthood in general. There is only one AtmAcharya at a time and at this moment is: D'anima.